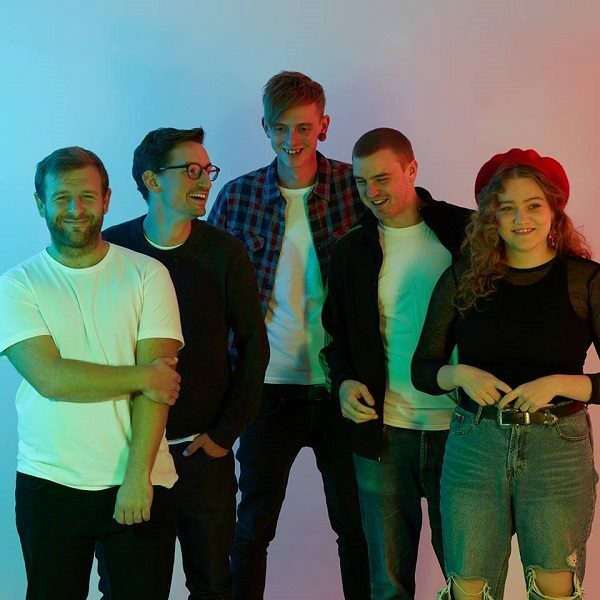 Tupelo - River/Walls - Alternative Tracks "In a music world of ‘junk food’ pop (quickly produced, poor quality and easily forgotten) I want to support alternative tracks I believe do deserve to be listened to"
Originally formed in 2014 after meeting at university in Leeds, the band were called Amber Leaves with Chesney Jefferson on vocals and Keys, Jay Morrod, Bass, Josh Pontin guitar, Jake Milburn, guitar, and Sebastian Drayton on Drums. They changed their name to Tupelo in 2016, after it was pointed out their name was similar to a brand of tobacco. The name Tupelo came about after discovering there was tree called Tupelo, keeping the link with leaves. In 2017 Josh Pontin left the band to go travelling and was replaced by Sophie Allen on vocals. With this change in personnel came a change in sound, moving away from rock influenced to a more Jazzy, soulful sound. Their new single ‘River‘ manages to effortlessly fuse the smooth and sultry vocal stylings of jazz with indie haze. The track is built around two vocalists, Sophie Allen and Chesney Jefferson, both possessing strong natural voices that stop you dead in your tracks. They are backed by spot-on rhythmic textures, sweeping the track in a compelling and intense crescendo. ‘Walls‘ was written back in 2014 and the band felt, with their changed direction, the track needed an overhaul. This remix twists and turns more than anything on radio dare ever do, a beautifully clashing blend of genres and styles. Melding a driving jazz soundscape with the spoken word before it soars on the back of the scintillating vocals of Allen. Through these two tracks, Tupelo prove that exciting, complex and interesting alternative music is still out there and it’s still as good as it’s ever been. Check the tracks out below.